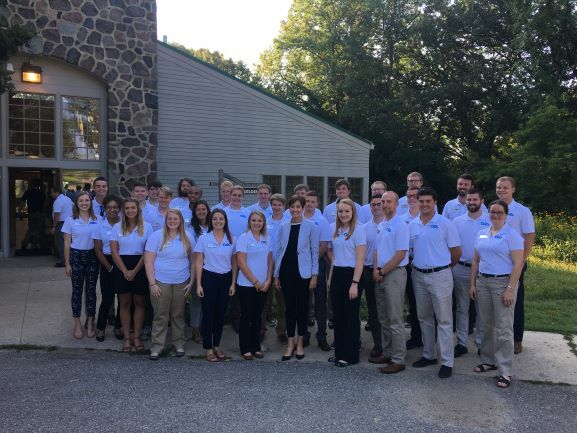 Every summer students from UNI, Iowa State, University of Iowa, Buena Vista, and Iowa Lakes Community College attend the Okoboji Entrepreneurial Institute held August 5-10th at Iowa Lakeside Labs. 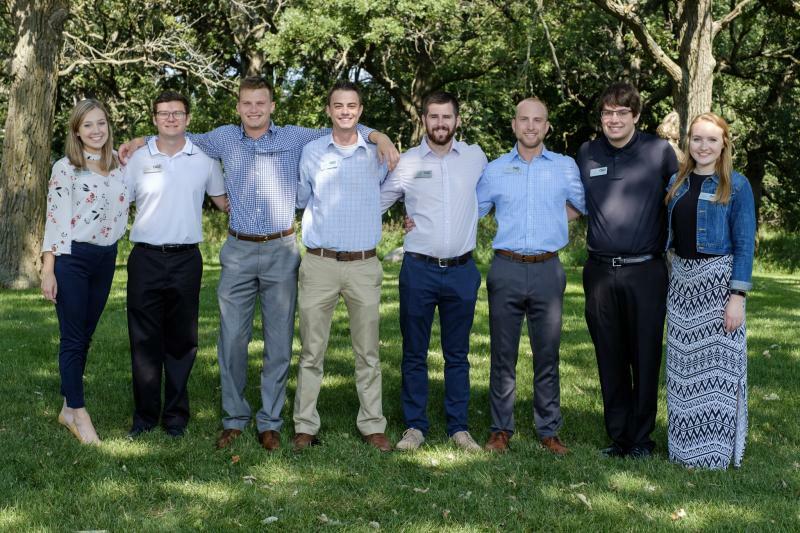 OEI is a week-long opportunity to grow as an entrepreneur and this year TJ Nissen of Network Nirvana placed second in the pitch competition and won $400. 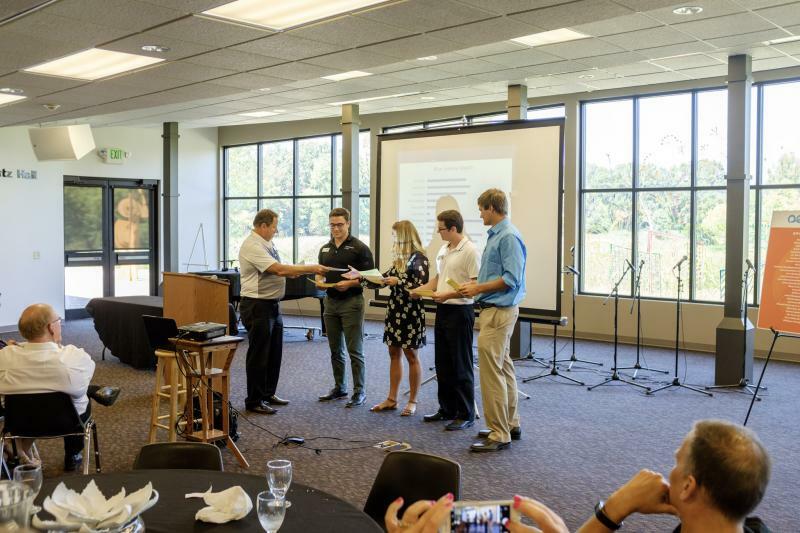 Emily Teymeyer, JPEC Program Assistant, and her team took first place in the blue universe. 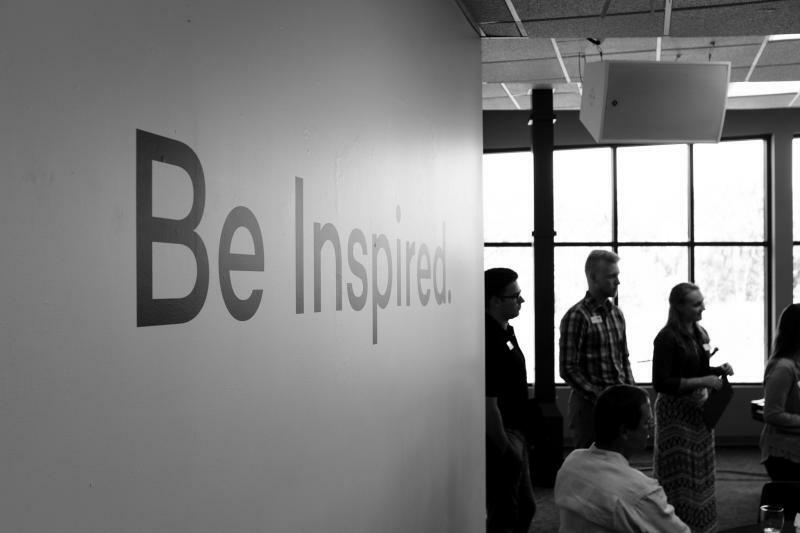 All of the students were inspired by the experience and are grateful to the Okoboji Community for welcoming Iowa students to their area for the past 13 years to encourage entrepreneurship in Iowa. Here is our group of students from UNI. 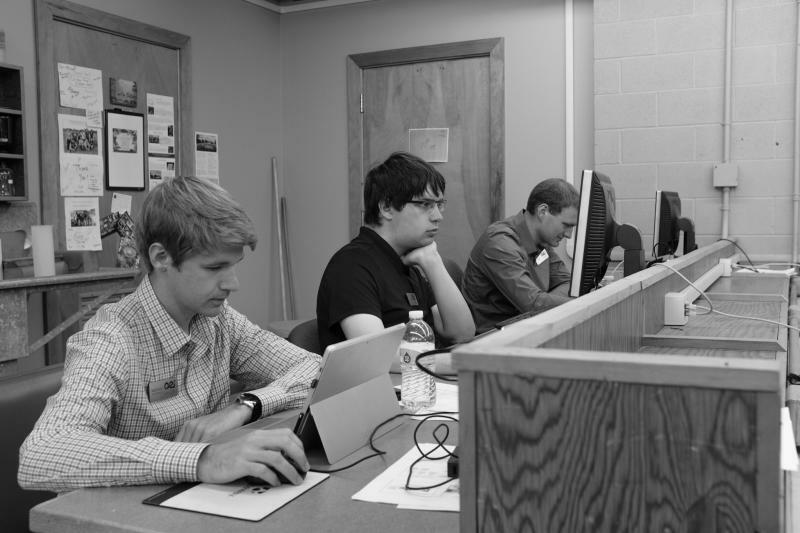 Tj and his team working hard. Will, Nate, and Emily at graduation ceremonies. Will's team being recognized as winning red universe. 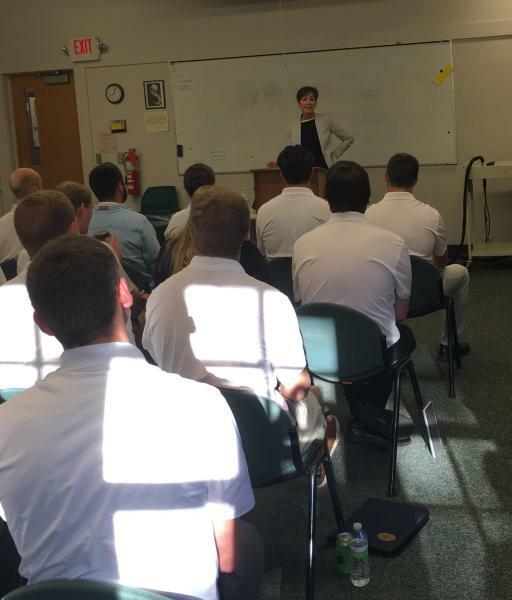 Governor Kim Reynolds talking to the OEI 2018 students. Group photo with the Governor. The students really enjoyed speaking with her.